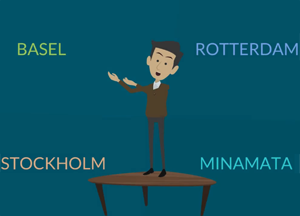 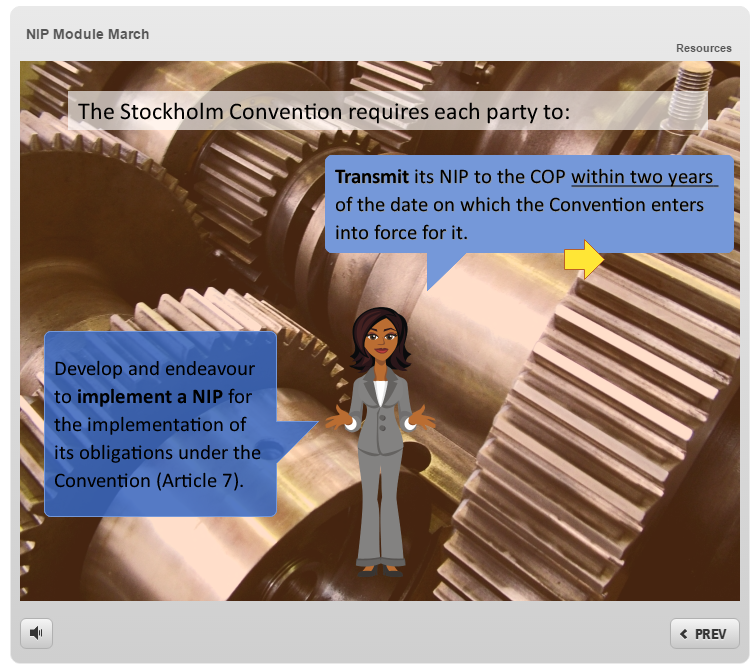 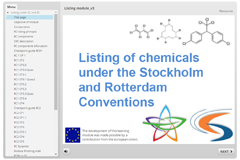 Online training modules are short courses of one to three hours on key topics for the implementation of the Basel, Rotterdam and Stockholm Conventions. 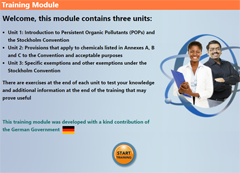 Modules provide an interactive self-training opportunity to become knowledgeable of main provisions of the three conventions. 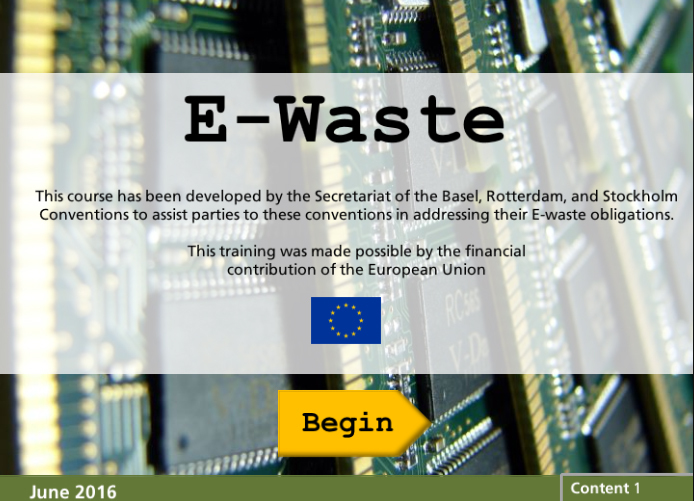 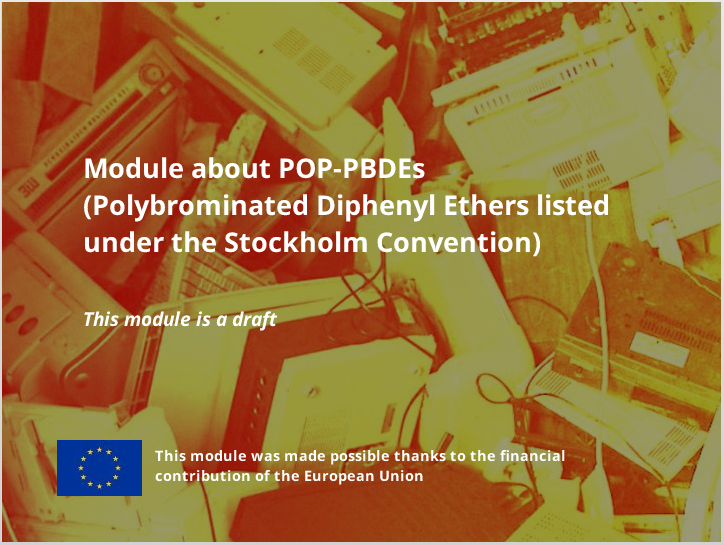 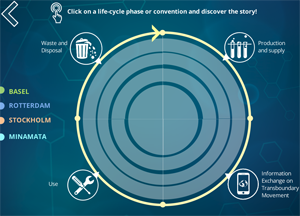 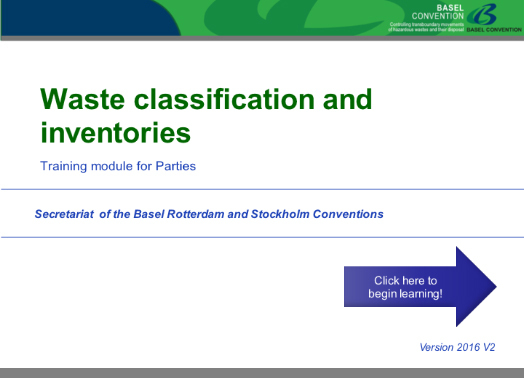 New modules are added on a regular basis to address emerging topics such as new chemicals listed under the Stockholm Convention, priority waste streams under the Basel Convention and chemicals listed under the Rotterdam Convention.